Our classic Blossom Hill Crisp & Fruity White is deliciously crisp and beautifully fruity. And like all our Classic range wines it's loved by the nation. 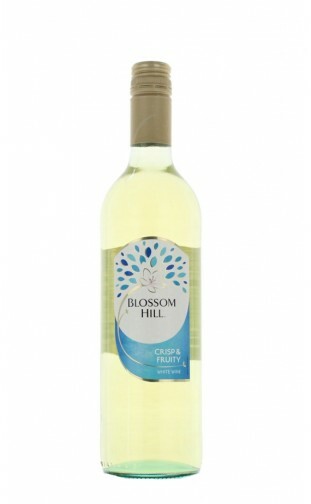 So if you choose to drink a great white wine whatever the occasion, this is the white we'd be choosing for you.